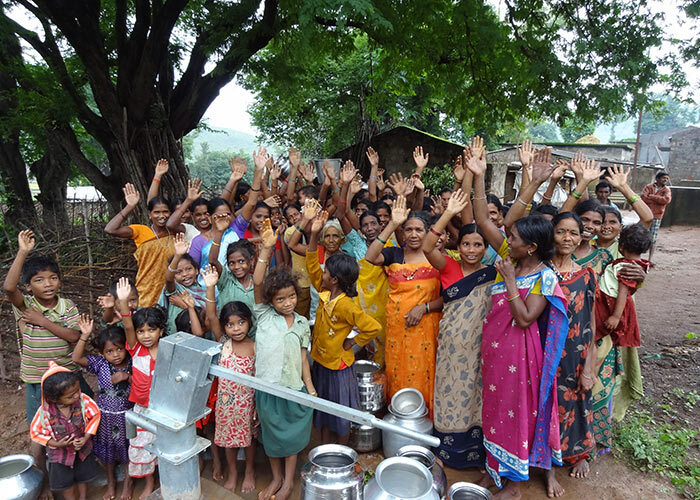 XL Recordings is a British independent record label working with some of the biggest artists of the 21st century. 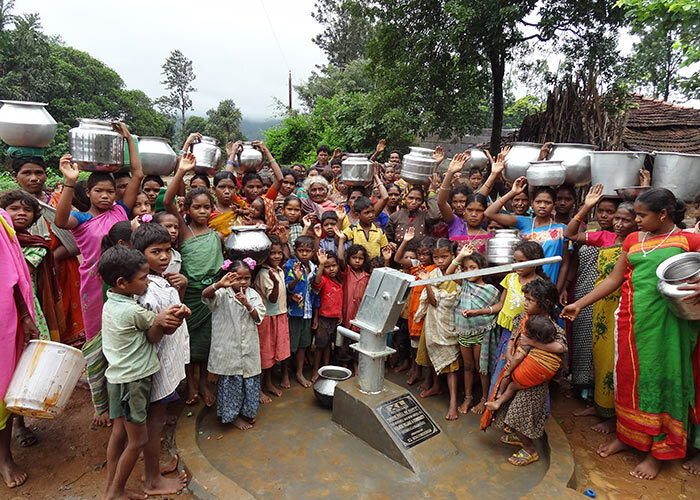 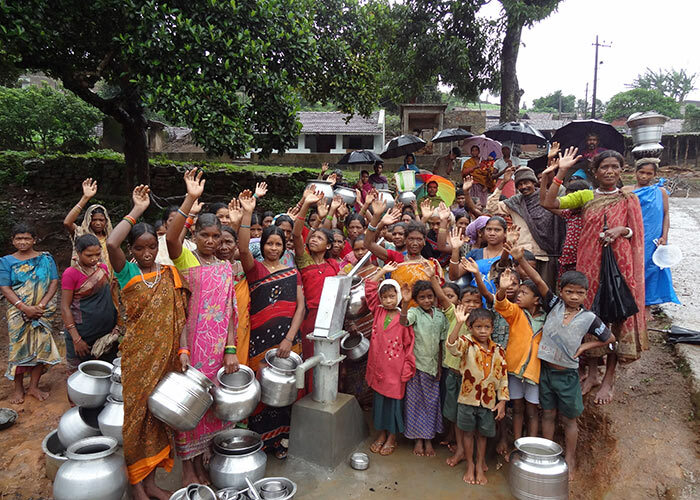 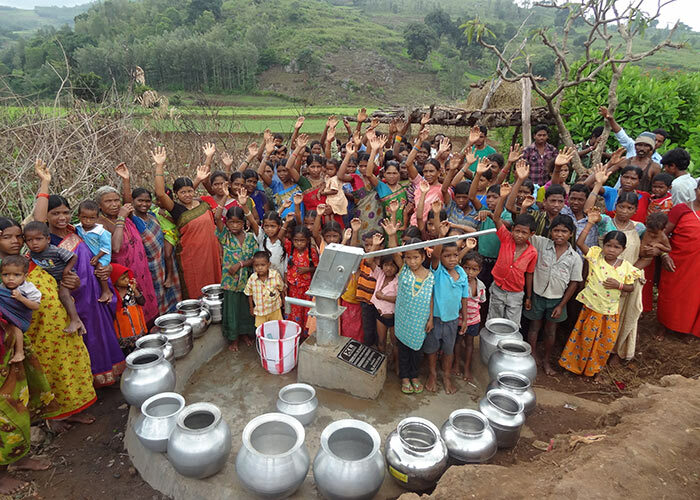 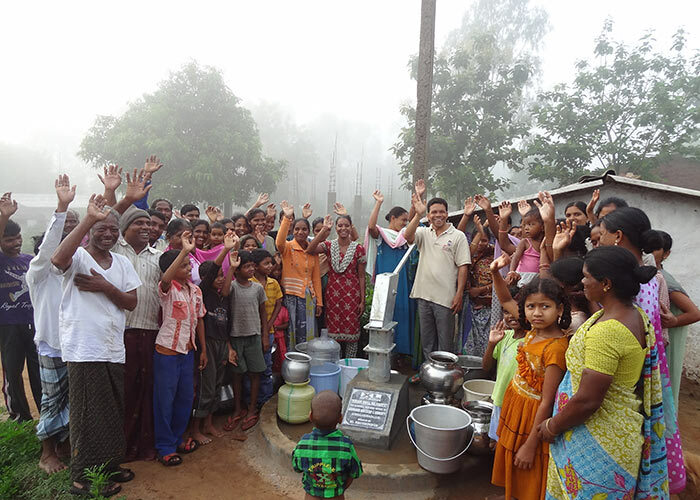 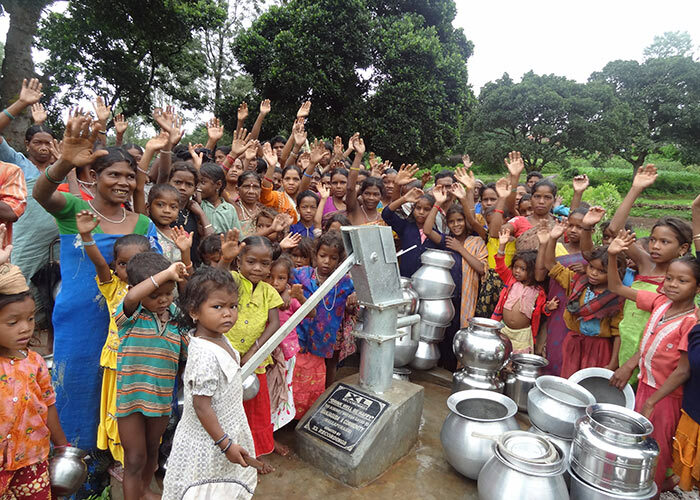 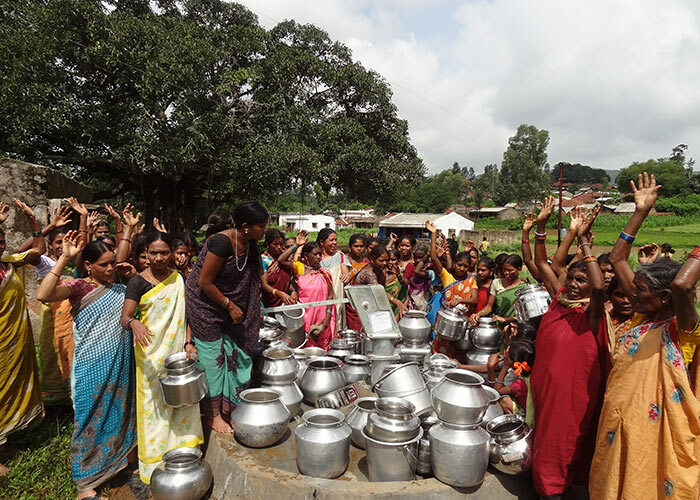 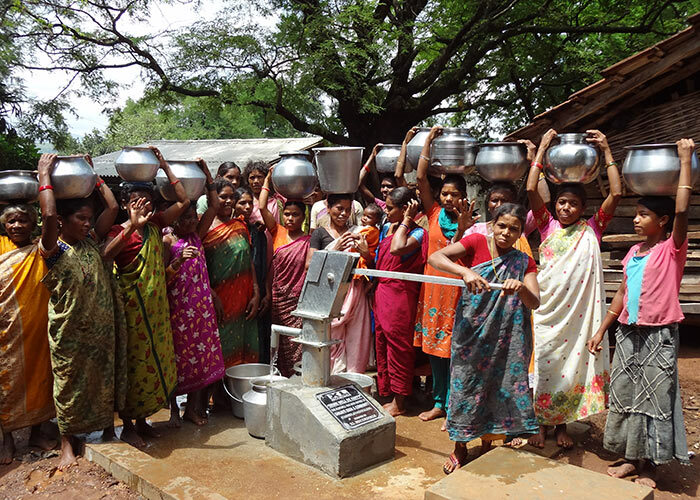 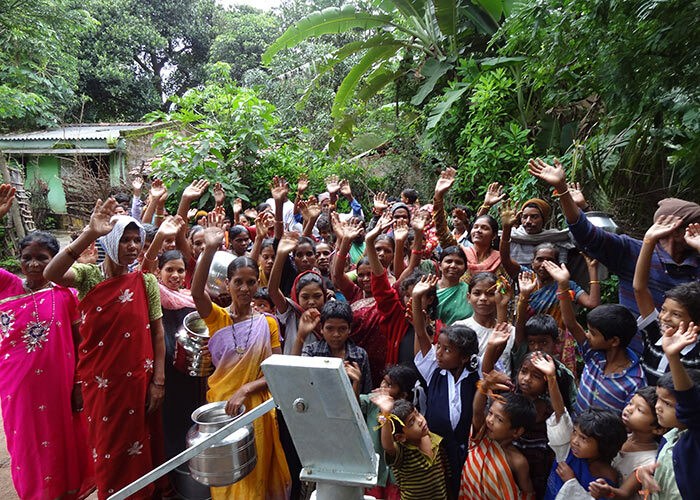 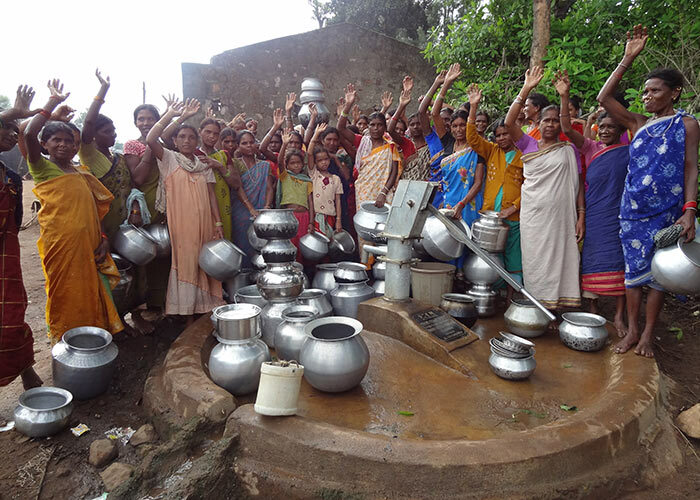 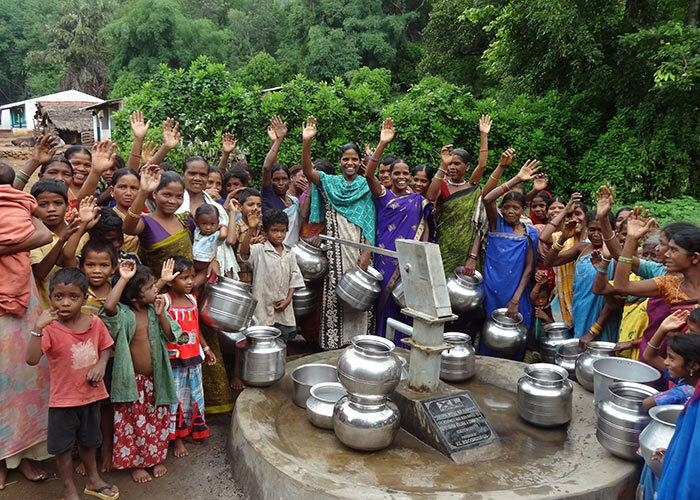 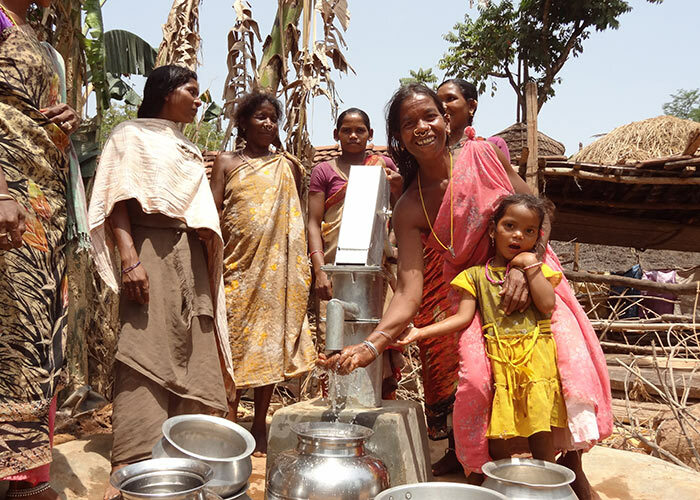 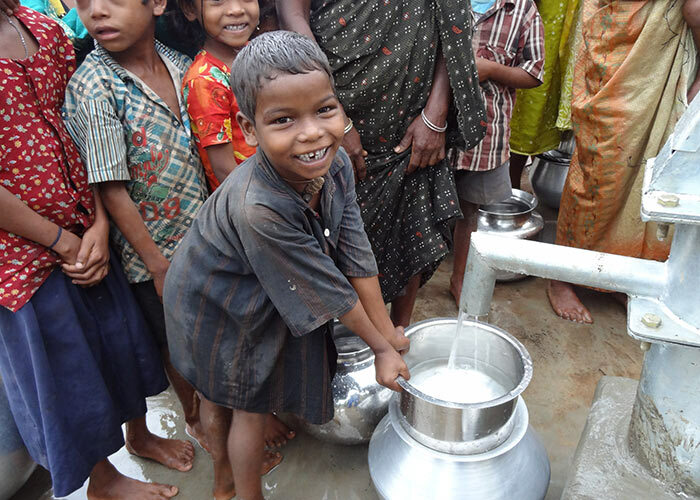 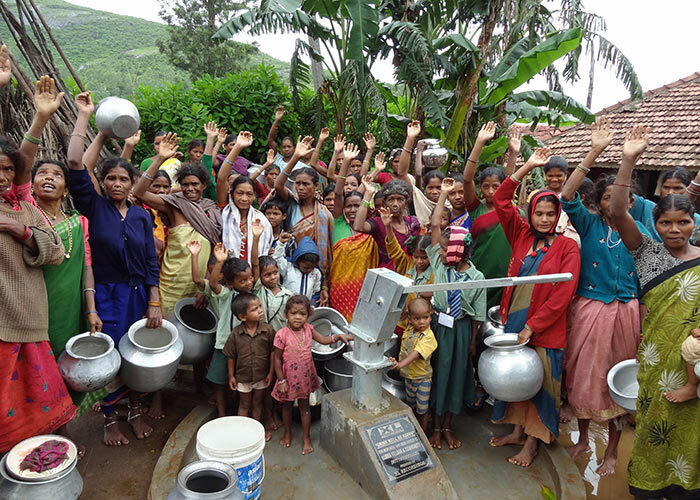 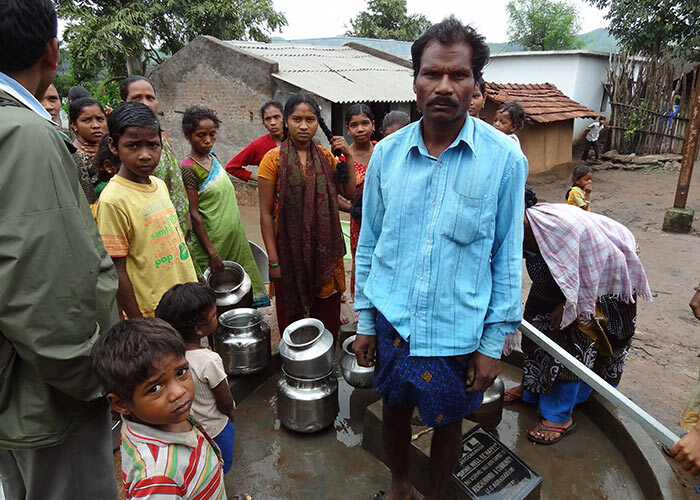 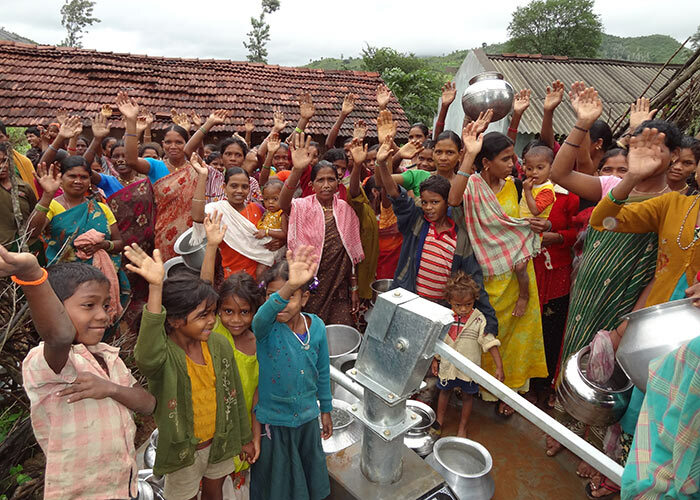 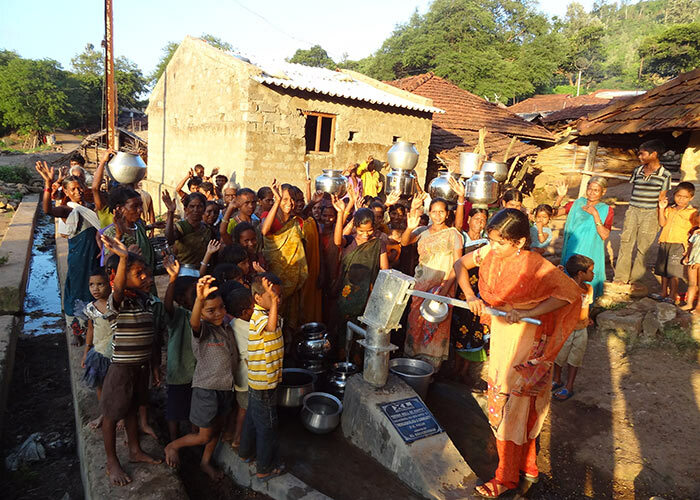 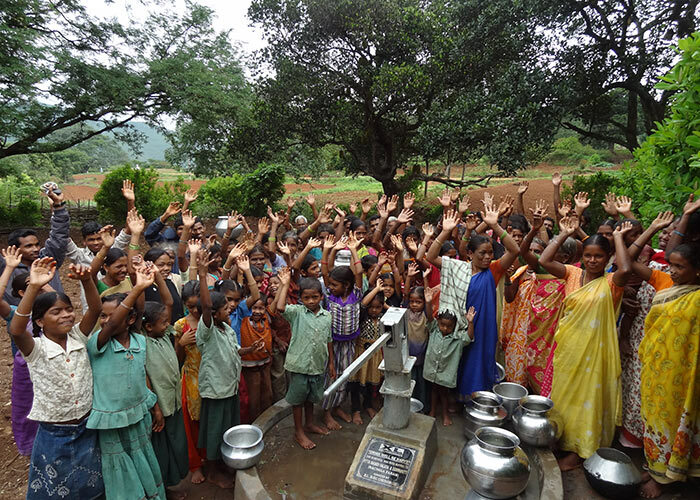 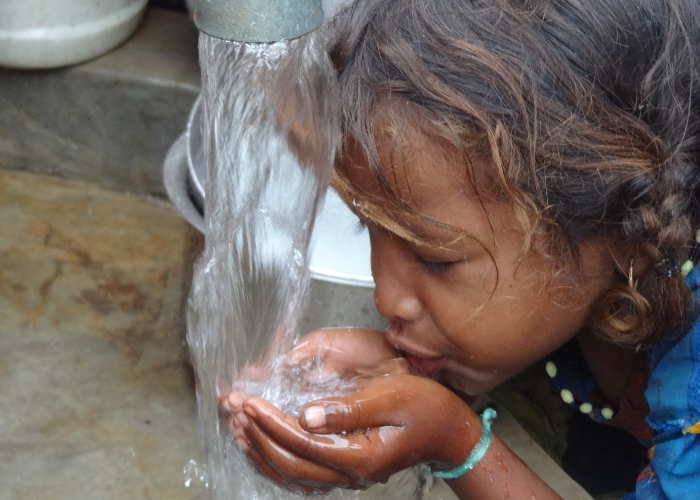 In 2012 XL committed to 21 wells for 21 water scarce communities in India. 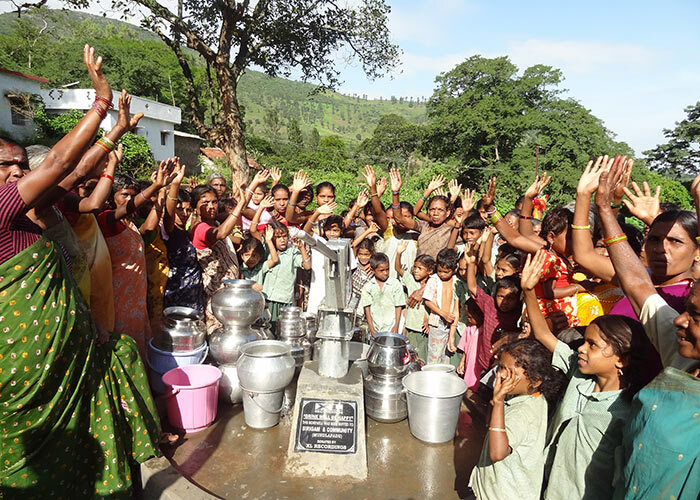 Their incredible generosity provided clean water to over 21,000 people. 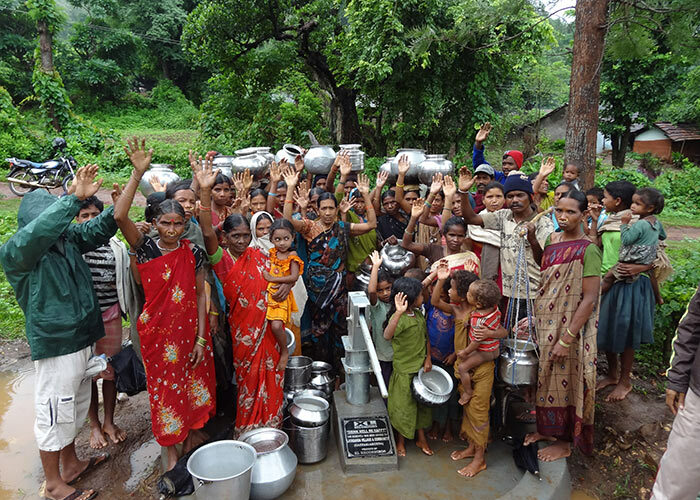 True drop4drop legends!